The mutual fund has attracted considerable interests in recent years. Considering the complexity and the risks involved of dealing with financial assets, mutual fund provides a setting, which enables investors to access a professionally managed and diversified portfolio including shares, bonds and other financial assets. As such, the performance of fund relies on various factors which are: the performance of portfolio managers, the performance of underlying shares, bonds and other financial assets included in the portfolio. Further, each shareholder participates proportionally in the gain or loss of the fund. One of the most innovative mutual funds is Exchange Traded Funds (ETF). ETFs track an index, a commodity, bonds or baskets of assets like an index fund. While mutual funds are not tradable, ETF trades similar to a share on stock exchange during the market hours. As such, ETF prices tend to change during the trading hours. Given that ETFs offer a wide variety of investment choices, it is a great investment option for investors with limited knowledge about different types of financial markets. Nevertheless, the investment structure of ETF varies country by country. 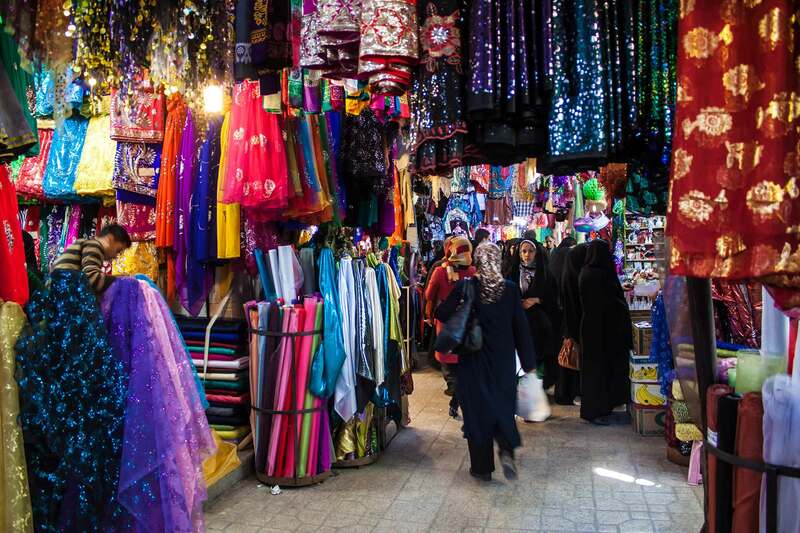 This article provides an introductory insight into the ETF market in Iran. While NAV for ETF is updated every 2 minutes during the trading hours, mutual funds trade based on theirÂ net asset value(NAV) prices of the next day. Unlike mutual funds, there is no limitation on the minimum investment required for ETFs. Â While it takes one to three working days for settlement of ETFs, it takes minimum 7 working days for mutual funds to settle. 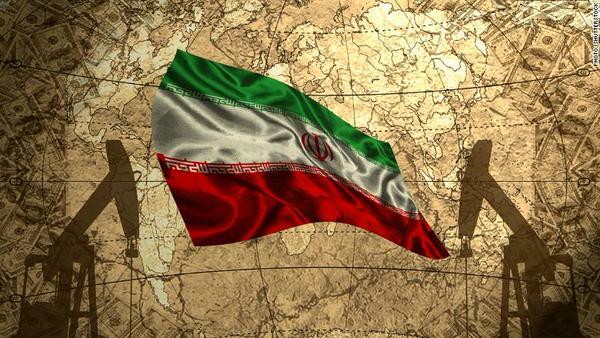 This section provides an insight into the various types of ETFs in Iran market. In the graph below the performance of 3 mutual fund and also TSE Index has been shown. It is needed to consider that the reason for selecting these 3 funds out of 9 and comparing them with TSE index is life of them and they are the oldest equity fund in Iran. Investors are generally risk averse and they require higher return when they are exposed to a higher level of risk. Perhaps the most attractive feature of ETFs for investors is diversification of the risks as ETFs tracks a wide range of financial assets including equities, bonds and commodities. In an emerging market such as Iran, ETFs provide an important setting for investors to easily access to the market. 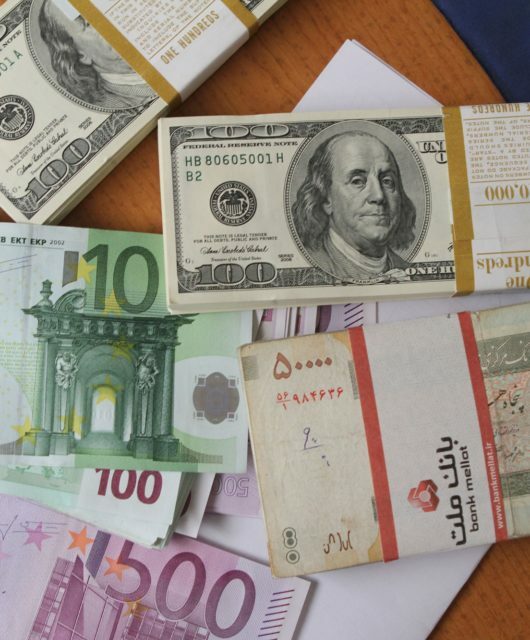 Given the high level of volatility observed in Iran’s equity market, foreign investors could invest in ETFs as a great instrument to access such a growing market. Trader at Behgozin Brokerage Co.
My name is Denise and I am interested in learning how to invest in the Iranian. Great article! I recently came across a podcast where they mentioned Iran as “hot” for long term investors. I contacted my bank and they could not help me find any of the ETFs listed here. I should maybe mention that I live in Sweden and that this is the reason that there are no ETFs available for foreign investers? Do you know of a way around this or any other tip of how to expose your investments to the Iranian stock market?